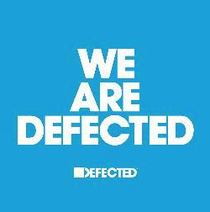 Defected and Giuseppe Cipriani recently announced that Defected In The House will return to BoOom! Ibiza for a 20-week long season: every Tuesday night from 20 May 2014 until 30 September 2014. The Defected In The House Opening Party will mark the very start of the summer season - Tuesday 20 May – one day ahead of the International Music Summit (IMS). Following the success of last year’s debut season at BoOom! Ibiza, the 2014 summer programme returns with a line up of top DJs and live acts already confirmed to play. MK, Kenny Dope, Guti, Noir, Chasing Kurt, Deetron, Oliver $ will each make several appearances and be joined throughout the season by Defected regulars Sam Divine, Simon Dunmore, Franky Rizardo, Copyright, Sonny Fodera and Flashmob. Further acts will be announced over the coming weeks. 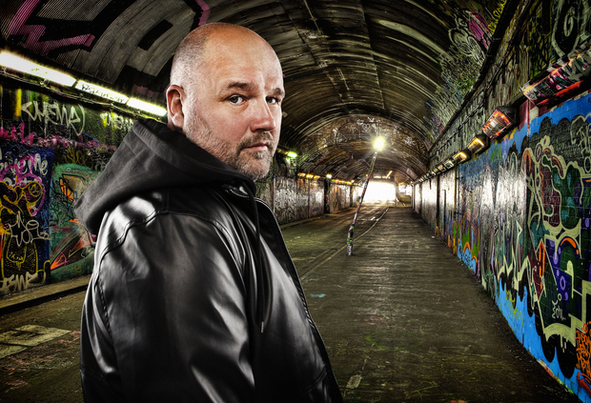 Defected Records' founder Simon Dunmore: "Our 2014 season is our most ambitious to date. A Tuesday night residency is a ballsy move, but one that will allow us to further consolidate our presence on the island whilst building upon our phenomenal first season at BoOom! Ibiza. “Recently, DJs have been prioritising the European festival circuit so moving away from the weekend will give us greater access to a broader talent pool and allow us to evolve our line ups. The current House renaissance, along with the fact we are celebrating our 15th anniversary this spring, makes this summer an exciting proposition." “I am extremely thrilled to have the infectious energy and sound of Defected back at BoOom! Ibiza. This is the first of many exciting announcements to come,” says Giuseppe Cipriani. In 2014, Defected celebrates a consecutive 12 years of White Isle summer residencies, but also the label’s 15-year anniversary since its inception back in 1999.